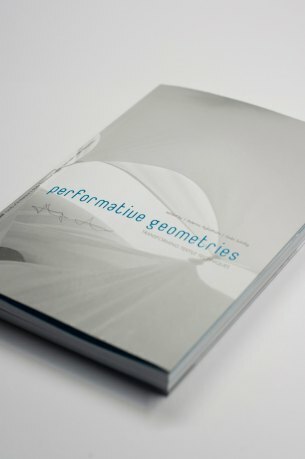 The essay "Elasticity of Space" was published in the book "Performative Geometries". 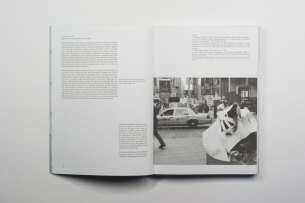 Movement and architecture usually appear in direct opposition - as dynamics and stasis - whereas architecture is in general considered to be static in opposition to the human body that is moving. According to the French philosopher and phenomenologist Maurice Merleau-Ponty the body is not a static component of space, but he considers the body (le corps propre) as the expression of an intermediate state between subject and object, as mediating entities between mind and body. 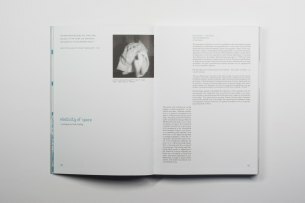 In this regard he describes a concept of spatiality in which the living body becomes the centre of focus. 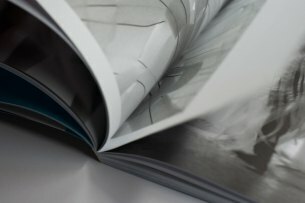 In his thoughts he addresses the issue of an interacting body-subject that is characterized by a corporal consciousness. The moving and interacting body stands in opposition to the humanist practice where the body was considered as fixed and static. Movement generates a non-determined concept of space where spatial and bodily boundaries are constantly blurring.